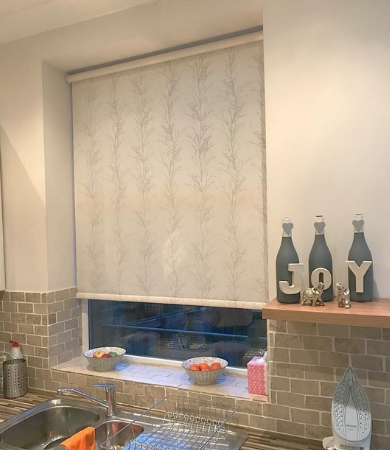 We supply made-to-measure, custom-built residential blinds with incredible customer service and premium quality products in stock. 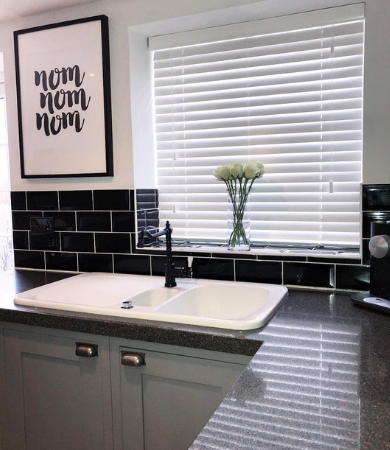 We have an extensive collection of styles and categories for you to choose from, ensuring you will find a design to suit every room in the house. No matter your requirements, our team is here to guide you through the selection process. 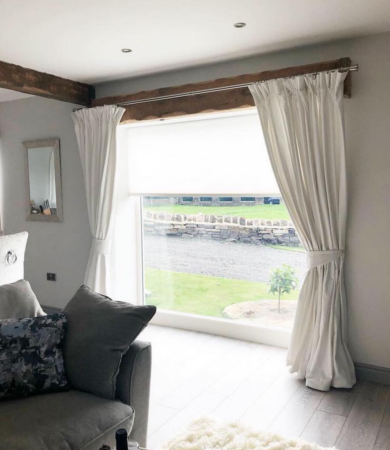 Here at Hudson Blinds we are completely committed to ensuring our residential blinds are elegant, simple and extremely durable. 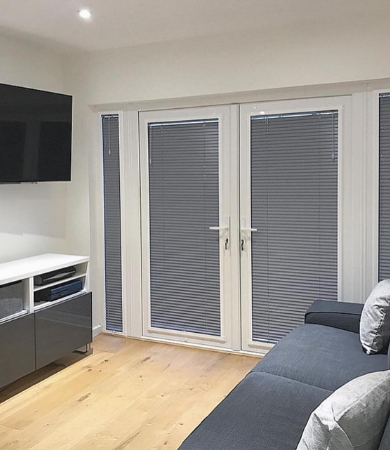 Our products are easy on the eye and even easier to operate! 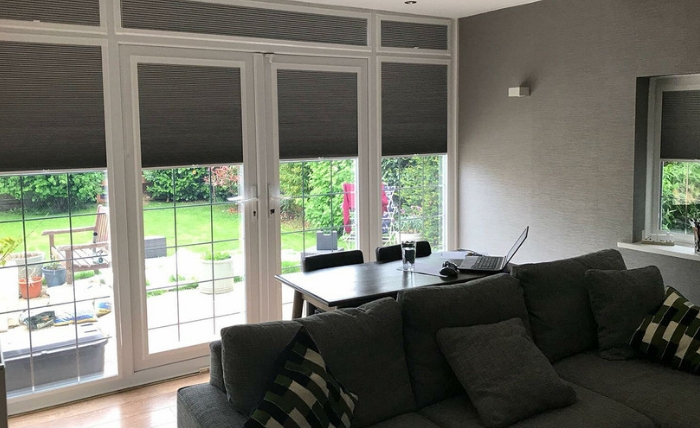 In addition to providing more kerb appeal, a brand-new set of stunning blinds can also add significant value to your property. 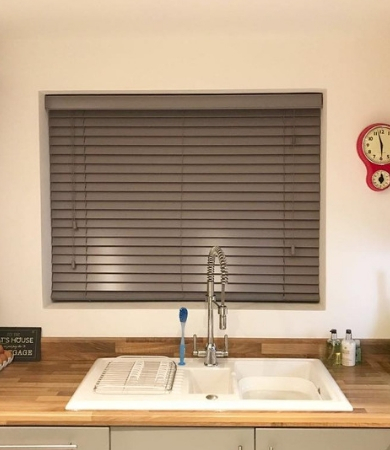 Our residential blinds come with a FREE measuring service, so you can be sure that the blinds you have chosen are completely fit for purpose. 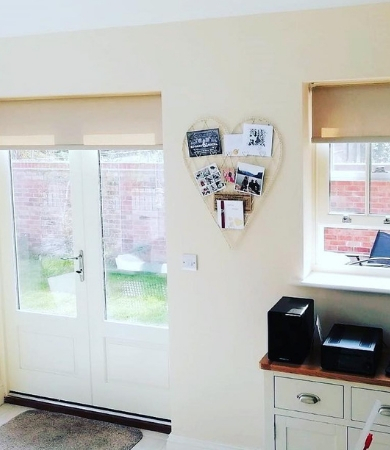 You can tailor your product to fit your exact tastes with our made-to-measure service.